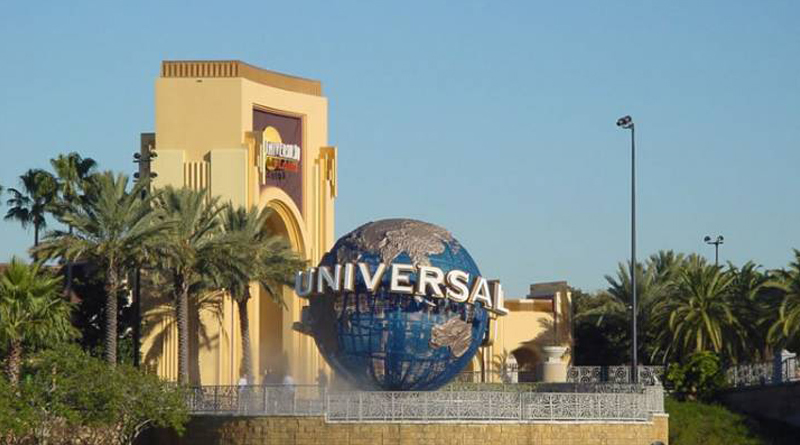 Universal Orlando Resort has increased ticket prices today, February 16, 2018. This increase follows the ticket price increase put in place by the Walt Disney World Resort theme parks on February 11, 2018. 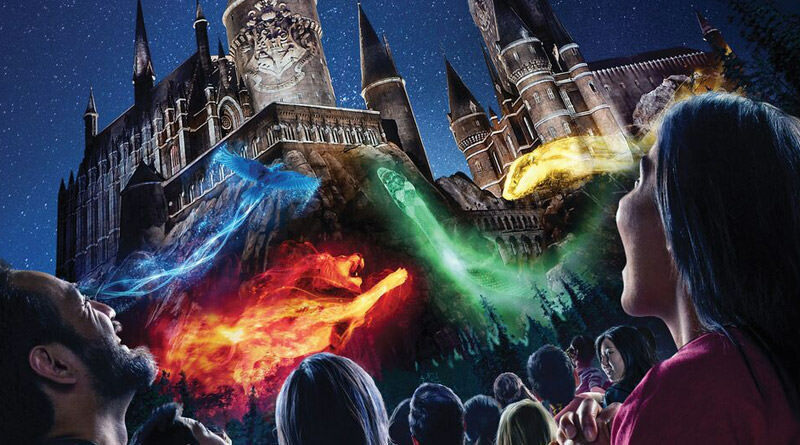 Universal Orlando tickets have a tiered pricing structure, meaning their tickets are priced differently on value and standard days. 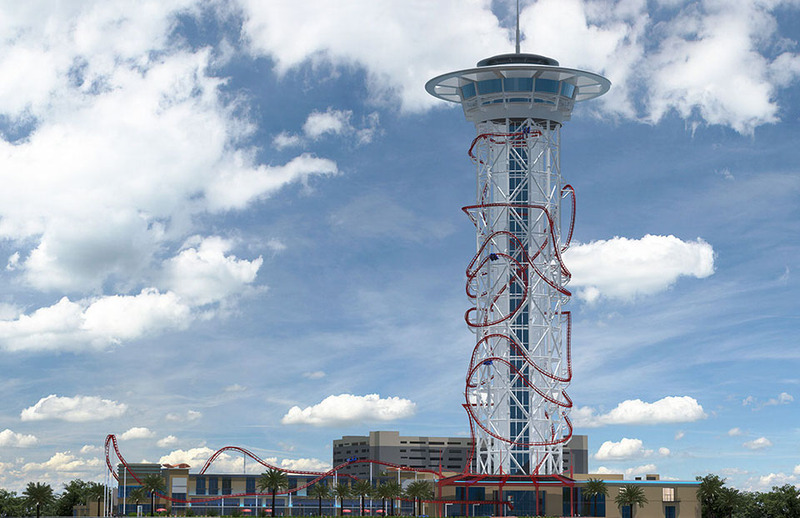 A single-park admission value ticket has increased from $110 to $115, and a park-to-park one-day value ticket has increased from $165 to $170. At this time the single-park admission and a park-to-park one-day standard tickets have remained the same price at $124 and $179 respectively.